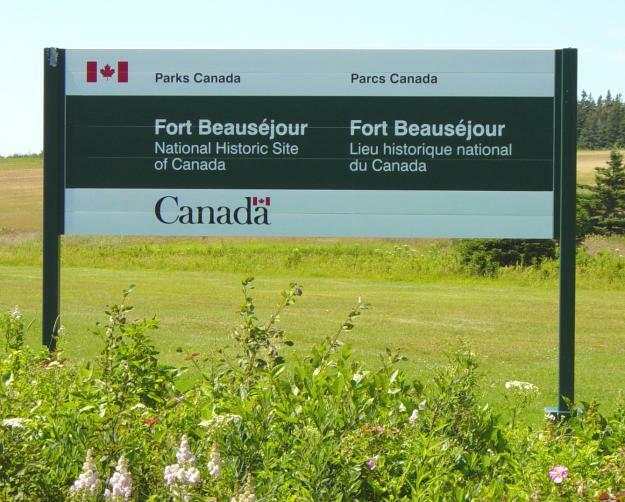 Photograph of the Fort Beausejour Museum showing the location of these two plaques. 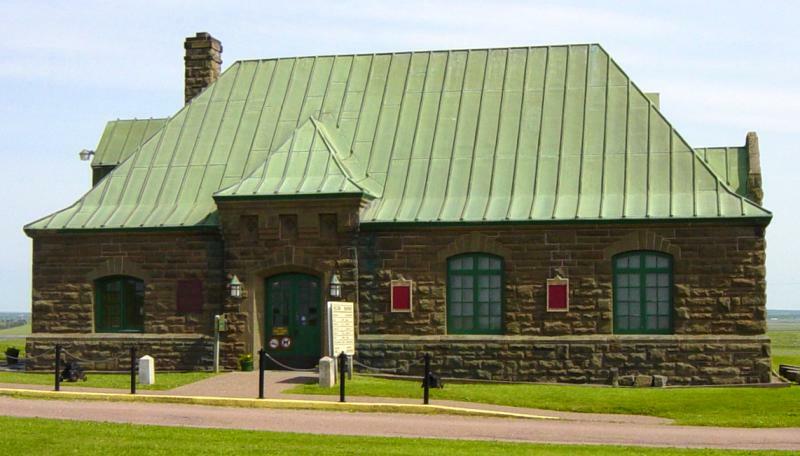 on either side of the main entrance to the Fort Beausejour Museum. were stolen, during two separate nights, June 30th and July 2nd, 2005.